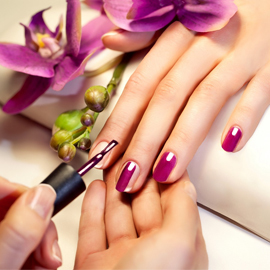 We specialize in natural, artificial, acrylic and gel nail care. We offer a wide variety of nail care options and use high-quality products to ensure that you get luxury at your fingertips. Fewer ingrown hairs – Waxing is less abrasive and harmful than shaving or using toxic chemical depilitories. 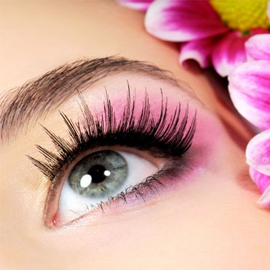 Waxing lasts longer than shaving, and eventually hair growth becomes thinner, and more sparse. So glad I found this nail spa, The Honeydew Nail Spa, in Port St a Lucie, FL!!!! The owners are so friendly and accommodating! This was my first visit....certainly not my last. Rose did an awesome pedicure and the prices are very reasonable. Try it out...you will love it!! Very very happy with Vi and Rose. Rose took her time and made sure each and everything she did was perfect and done beautifully and correctly. Attention to detail. My eyebrows very practically painless too! Absolutely will go back on a regular basis. Thankful that such a wonderful place is open locally!! We would appreciate your review on Yelp. Copyright © 2019 The Honeydew Nail Spa.